[Updated 9/8/16, 4:46 pm. See below.] 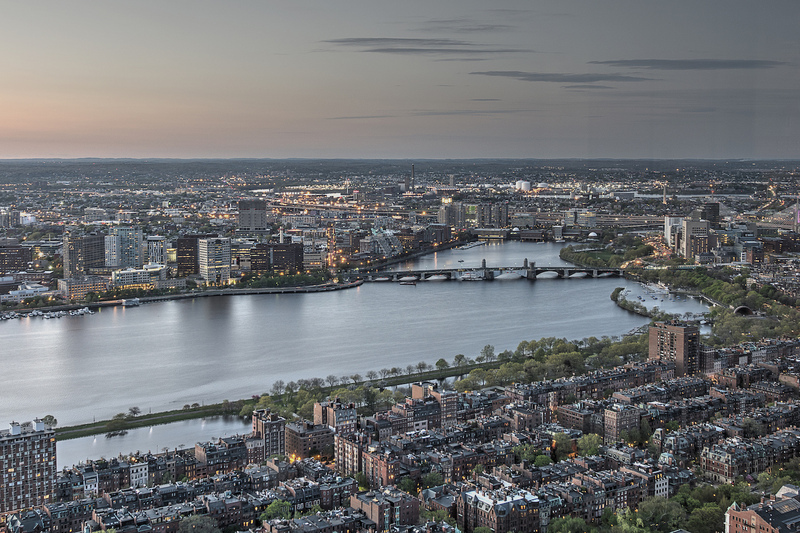 This week in Boston tech, we’re tracking the prospects for the state’s second tech IPO of the year, GE’s investments in 3D printing, new investments in pharmacy technology, software talent on the move, and more. Read on for details. —Online pharmacy and medication-management firm PillPack has raised $31.1 million from investors in a round that could reach $40 million or higher, according to an SEC filing. The Somerville, MA-based startup’s new backers include Astral Capital, a new Boston-based firm headed by former Accomplice partner Jon Karlen, according to a report by Fortune. The funding comes a few months after PillPack resolved a contract dispute with partner Express Scripts that the startup said put a third of its business in jeopardy. —And in other local pharmacy technology news, RxAdvance announced that Uber co-founder Oscar Salazar and Carlyle Healthcare Group founder Walter Jin invested an undisclosed amount in the startup and joined its board. The company, a pharmacy benefits manager powered by cloud-based software, has raised $48 million from investors to date, the Boston Business Journal reported. —Burlington, MA-based Everbridge shed more light on its plans to go public. In a new SEC filing, the company said it hopes to raise about $75 million in an IPO by selling 6.25 million shares at a price of $11 to $13 per share. Renaissance Capital predicts that Everbridge will hold the IPO next week and the company will be valued at $329 million. Everbridge, which makes communications software for emergency situations, would be the second Massachusetts tech IPO of the year, following Acacia Communications. —GE, which just relocated its headquarters to Boston, plans to spend $1.4 billion to acquire two European 3D printing firms: Arcam and SLM Solutions Group. The two companies make equipment that enables 3D printing of metal parts for customers in the aerospace, energy, healthcare, and automotive industries. Both companies will report to David Joyce, the president and CEO of GE Aviation. —Boston-based Renoviso announced it raised $3.5 million in a Series A round led by Bessemer Venture Partners. The startup provides a technology-enabled service that helps homeowners connect with contractors to complete renovation projects. —Cohealo raised $2 million in an extension of its Series A round, with the additional funding led by Romulus Capital, Krillion Ventures, and Struck Capital. The Boston-based company has raised about $13 million to date from investors, CEO Brett Reed told Xconomy. The company provides software and analytics to help healthcare providers manage and share medical equipment across their facilities. —Boston-based Cloud Technology Partners said it closed a Series C funding round, but it didn’t disclose the size of the deal. Previous backers Rackspace, State Street Bank, and Pritzker Group Venture Capital put in the money, according to a press release. Earlier this year, Cloud Technology Partners raised nearly $13 million in a possible $25 million funding round, according to an SEC filing. —Lola, the Boston startup developing a travel app powered by humans and artificial intelligence technologies, has hired an Amazon technologist to lead its data science and machine learning team. Bryan Healey was a software development manager at Amazon’s Boston-area operation, where he led a team working on the tech giant’s Alexa voice assistant. In a blog post announcing the hire, Lola co-founder and CEO Paul English outlined A.I.-related features his startup is rolling out.